Choosing a business phone system is a very important decision. A decision that requires a lot of research and consideration. Different businesses have different needs, especially when it comes to a phone system. A small coffee shop could probably get by on a personal landline and mobile phone combo. On the other hand, a city centre hostel with 100 plus beds will need a business phone system, such as a virtual PBX, to handle multiple incoming calls, facilitate call transferring and be ever reliable with no downtime. If you need a business solution there are plenty of options out there for you. Read on for 3 of the most popular business phone systems along with pros and cons of each. When you think of a traditional landline we think of our home phone line. They are slightly different when talked about in a business sense. Business landlines are typically supported by a phone company. These are analog systems that run on the phone companies existing technology. This technology is usually traditional copper wiring. To run a traditional landline, you need local PBX hardware. This hardware is what enables you to use business phone system features such as call transferring etc. They enable the use of multiple phone extensions. 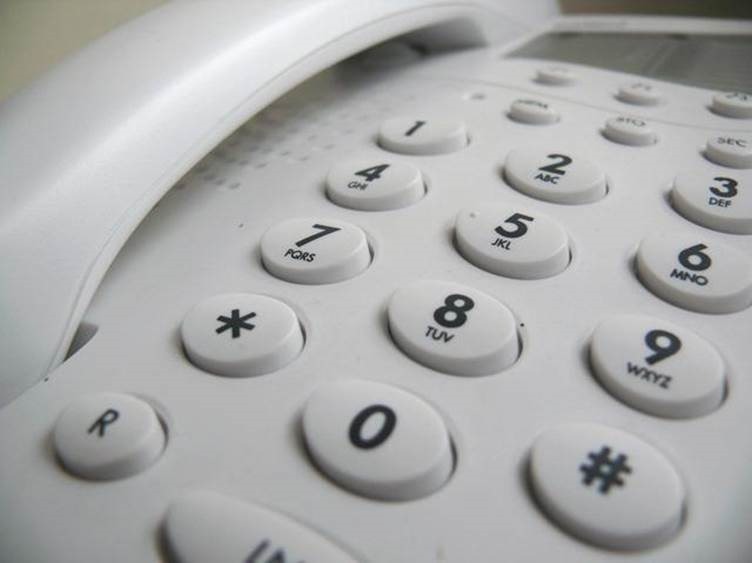 Some business landline systems run as a hybrid with VoIP systems (more on them so). The traditional phone line comes into your business and then connects to your data network. The data network is then responsible for connecting the multiple business phones to the central line. Many landline systems are now being phased out by most system providers. Pro: Landline systems have been around for ages so are reliable and time-tested. A lot of companies like what they know, which is the traditional landline. Con: With the prevalence of the cloud most providers are moving away from landlines. This means they are more difficult to purchase and, more importantly, repair should something break. Where landlines use copper wires to get you connected, VoIP systems use the internet. They tap into your companies existing connection to enable your phone system. VoIP systems provide great business features such as automated attendants, call queues and computer integration. Some of the highlights include allowing voicemails left over the phone to be sent to email inboxes and computers to be turned into "softphones." VoIP systems give remote employees and users access to the business VoIP phone system from their mobile device so they can work on the go without the hassle. Pro: VoIP systems provide the complete business phone package. These VoIP systems are easily set up and configured, and are a lot more cost effective than landline systems. Con: The downside, however, is that these systems rely on your internet connection. So, if you’re in a community with spotty internet service, this type of phone system wouldn’t work for you. Virtual PBX phone systems are the next step in the evolution of business phone systems. The Virtual PBX phone systems differentiate themselves by being hosted in the cloud instead of being on-premise. And that eliminates many of the challenges associated with traditional systems and provides all the benefits of the cloud technology it is based on. A virtual PBX phone system is securely stored in the cloud on a server that is accessible and configurable via a web interface. Virtual PBX phone systems uses internet protocol or IP communications, allowing businesses to make calls over the internet. The difference is mostly invisible to the average user. The only change you’ll see is that instead of plugging your phone handset into the wall socket, your plug your IP phone directly into your modem. Pros: Cloud-based systems like virtual PBX mean no local hardware to purchase and maintain. Your provider takes care of that for you. You can set up and configure the system for your business, all from your computer. 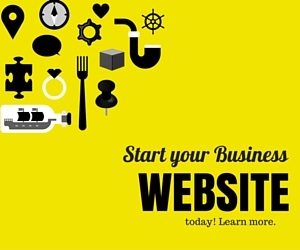 Think about the services we’ve talked about here and align them with your business needs. Choosing the right system for your business will help it thrive while avoiding headaches down the track. If you need some more advice ask the team over at https://www.cloudtelecom.com.au/ what would be best for you. The right phone system for your business is right around the corner.